Jackfont is a market all caps script created and published by Pere Esquerrà, a Catalan freelance designer and photographer. 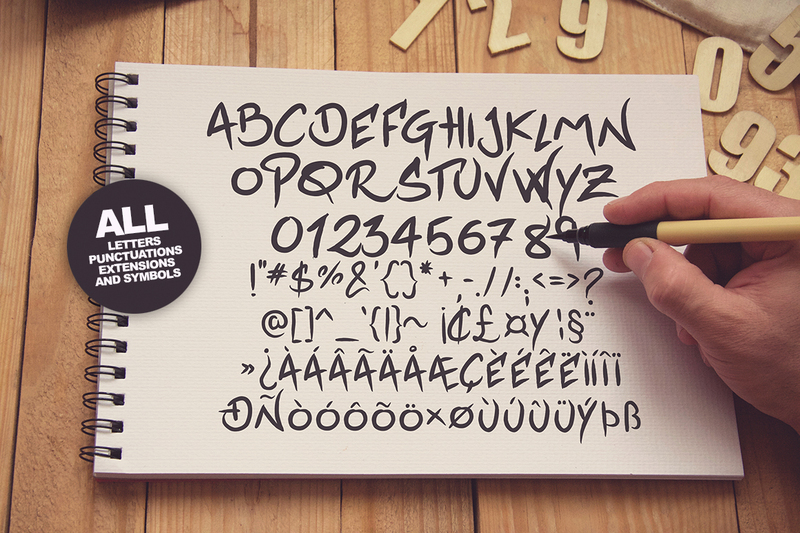 Combining market and bold pen lettering with hand made imperfections, Jackfont has a relaxed attitude great for vintage design, events posters, announcements etc. 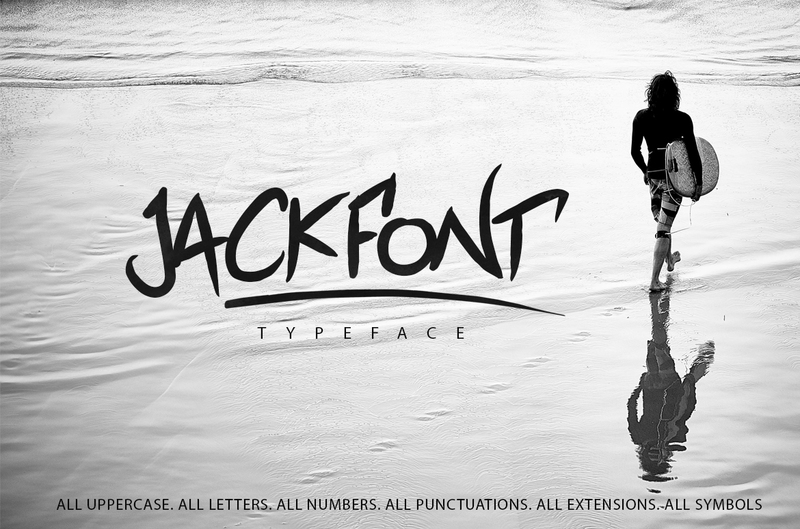 Get great handwriting with Jackfont! A font description published on Monday, May 30th, 2016 in Fonts, Pere Esquerrà by Andrei that has 2,587 views.